That sums up my reaction to the summer Olympics in China so far. I wasn’t sure whether or not the actual games themselves could possibly live up to the spectacle of the Opening Ceremonies in Beijing, but then, the human drama began unfolding on the international stage. I was particularly taken by the vast difference in population between the participating countries, from 14,000 to 1.3 billion. Most of the nations’ athletes, as the commentators pointed out, will never arrive on the medal platform. Striding into the stadium during the Olympic parade was their ultimate reward. And, it made me even prouder when I realized that we have a “nation” to call our own right here in Nashville that, albeit miniscule in comparison, ranks in the top 30 per cent of nations in the number of total medals won…in the entire history of the Olympics. Think of our nation, as say, Temple-vakia or Tigerbelle-arus. Beginning in 1960, this “nation” of 40 athletes marched into the Olympics and claimed an astounding 23 medals. The female athletes represented Tennessee State University’s track team (then A & I), guided by the legendary, living American treasure: Coach Ed Temple. Think of it: of the 204 nations in this year’s Olympics, 77 of those have yet to earn a medal of any kind at any games…winter or summer.. Eighty other teams have won fewer than 23 medals since the modern Olympic games began in 1896 in Athens, Greece. Who is Ed Temple? An All-state athlete in football, basketball and track and field from Harrisburg, PA, Temple was a stand-out track and field athlete at TSU, who became the institution’s women’s track coach while studying for his graduate degree. Sharing an office with his (now deceased) wife, and with no scholarships to offer and a track that had to often yield to the football team, he forged ahead, naming his team the Tigerbelles. During his extensive career, the Tigerbelles won a prodigious 34 national team titles and 30 Pan American medals. Temple was also selected to coach the USA’s women’s track and field team at the 1960 Olympics. During the first televised Olympics, the Tigerbelles, led by the charismatic and phenomenally talented Wilma Rudolph, burst upon the national and international scene. Those exploits are meticulously chronicled in David Maraniss’ just-released bestseller, Rome 1960: The Olympics that Changed the World. Always deflecting recognition, Coach Temple seems proudest that ALL of his Olympic athletes graduated (many with advanced degrees) from college. Chandra Cheeseborough, a multiple-medal winner under Temple’s aegis, is currently TSU’s women’s track coach and a USA assistant coach at the 2008 games. While the Tigerbelle “nation” may have numbered only 40, when one adds the thousands of young women who are active sports participants, and the millions who were inspired by the drama of a group of young African-American women, who far surpassed the dreams of most countries, the iconic Temple nation is not so small after all. Thanks, Coach; our world is wider and better now because of your achievements. 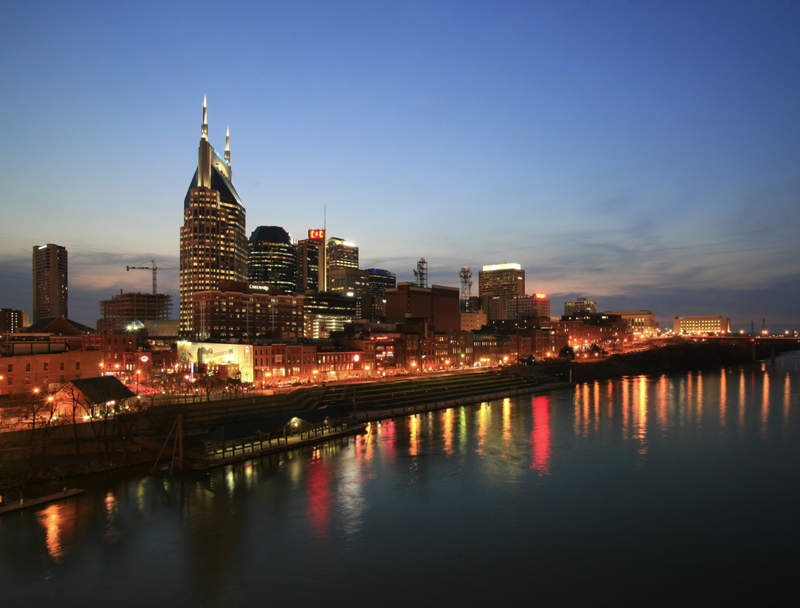 Bo Roberts is a Nashville marketing consultant and managing partner of Roberts Strategies.